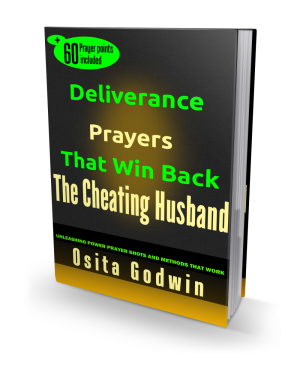 I want to show you how to pray for your husband and see results fast. If you follow what you will get here, you will be able to prove prayer doubters wrong in no time. Prayer is not a hit or miss exercise. It is a sure thing, a certainty, an assurance to get what you want if you do it the right way. There is immense power in prayers. Regrettably, many people only hear of it but never get to experience it themselves. Quite a number of folks have failed in prayers and, therefore, dismiss its power to change lives, situations and events. 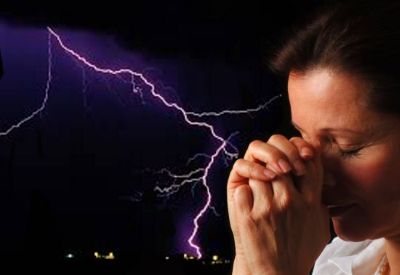 But many others are enjoying the changing power of prayers over their husbands and marriages. What To Pray For Your Husband. To know how to pray for your husband, you should first know what to pray (Isaiah 40: 6). This 'what' depends on what you desire of him or what you want him to be. What you want should be the will of God (in the Bible) for it to be a valid prayer point. Like I said earlier, it depends on what you desire of God for your husband. Whatever you choose to ask God to do in him, there must be a word of God backing your request. That is what we call targeted prayers. As you can see from the list I provided above, there is at least a scripture in support for each of them. You do not have to quote the scripture when you pray but you must be sure it is the will of God (in the Bible) for your husband. Putting Together A Working Prayer For Your Husband. The beginning of every prayer is praise, thanksgiving and worship of God almighty. Every prayer to God that does not start with any of those is not qualified to be answered (Luke 11: 2; Psalms 100: 4; Philippians 4: 6). So, find a blessing in your life and marriage and give thanks to God for it, before you start to make your requests. The second part is to ask God for mercy in whatever way you have missed it and contributed to the errors in your life and marriage. 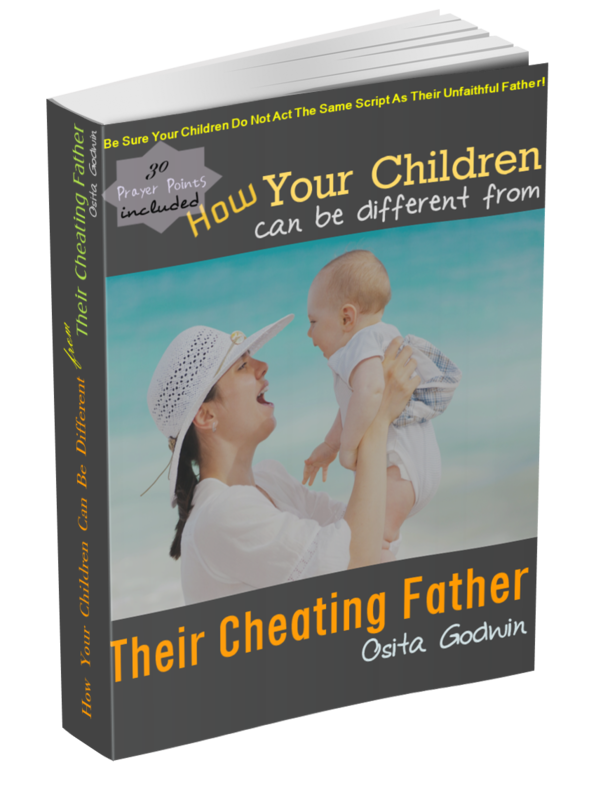 The third part is to present your petition and desires concerning your husband before God. As you pray for your husband, state the will of God as you found in the Bible earlier, and ask Him to intervene in your marriage by His Spirit. Let God know you are willing to obey Him should He ask you to do anything to get this prayer answered. That’s what humility is all about, and God loves that. Remember if you don’t mean what you say in prayer, God knows it. He sees and knows the intent of the heart. The last part is to thank God for hearing your prayers and answering you according to His wisdom and mercy. Yes, the Bible said He heard and granted your petitions (1 John 5: 14-15). This is an expression of faith. Again, God loves that. Bear in mind that your prayers must be in the name of Jesus to receive God’s audience. Finally, I want to recommend that you do your prayer in a quiet, private place, without distractions. You do not have to pray with your husband to have this prayer answered. The duration of this prayer is about 20 minutes, when you add Bible study and songs it could be about an hour. Note that prayer is not a one-off thing. You may pray the same prayer several times in the day or night for a week or more until you see result. You shall succeed! Do You Say What You Really Want?